Cooling – Our need is to get the cool air upstairs as it will naturally make it’s way down to the basement, if we installed one of the DC (Variable speed) furnaces for you our suggestion is to leave the fan in the ON instead of the AUTO option. 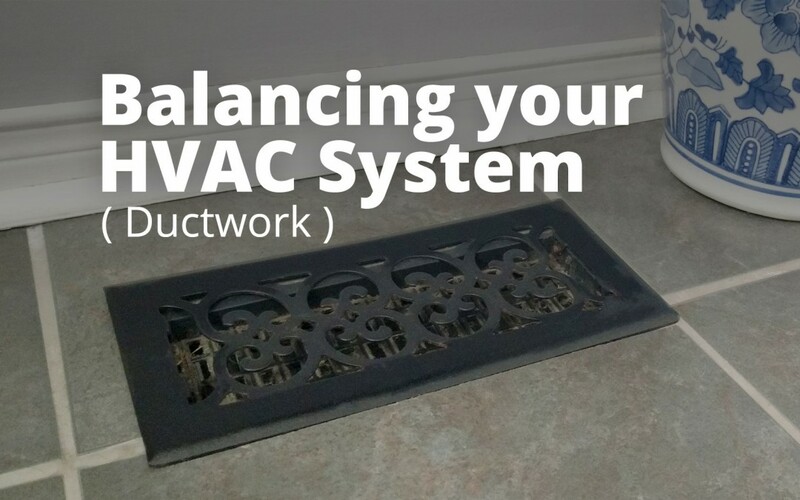 What this is going to do is balance your home by continuously rotating the air through your home getting rid of any stagnate air in rooms you might not be in all the time. This also will help keep each floor of your home within a degree or two of each other instead of the upstairs being hot, main floor kinda what you wanted and the basement freezing. The continuous air movement will keep the temperature much closer from floor to floor. Almost done but more one important step! In the basement you want to close all the supply grills but leave the return air fully accessible for air to be drawn in from the basement. If you don’t have any return air grills in your basement, that is a problem as the basement will always be cold winter and too cold in the summer (call us we’ll come by at no charge and do an assessment to help solve this mystery). The main floor you want to have that at half or less, our goal here is to have the air forced upstairs so all bedrooms have the vents open full. Now you will find some work better than others so you can adjust as you feel to get the perfect comfort. Heating – Well, basically do the opposite of the cooling. Unfinished basement not using other than for storage? You want to have the basement vents open to 3/4 even if you are not using your basement as a family room and just as storage. The reason for this is if your basement is cold your main floor that you walk on will feel cold which then you will feel that cold on your feet. By heating this space it will affect the floor above, this will make your living space all that more enjoyable in the cold months! Any questions don’t hesitate to give us a call or email, we’re here for you!